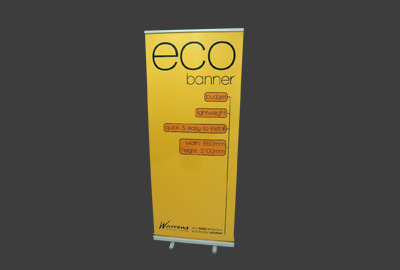 'Portable exhibition stand' is a generic term for any kind of exhibition and display equipment that you can buy off the shelf and transport, assemble and dismantle yourself, such as roll up banners, for example. 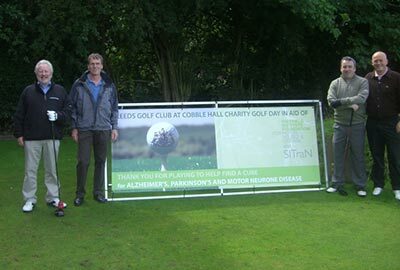 Portable stands are usually supplied with a carry bag or case so that you can move and store them safely, ready for use at a minute's notice. 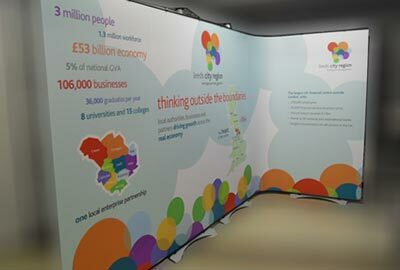 Portable exhibition stands offer many benefits; they're a very quick and easy way to communicate your message and branding and they're incredibly cost effective too. 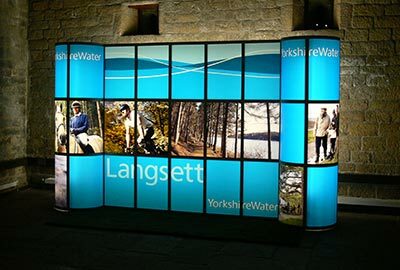 Portable displays suit all kinds of businesses, from start-up companies or self-employed individuals, to large, blue chip organisations. 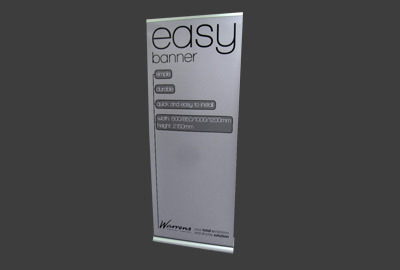 Prices range from very low for a simple pull-up banner or PVC outdoor banner, to a more sizeable investment if you're considering something larger like a pop up stand or even a self-build modular stand. 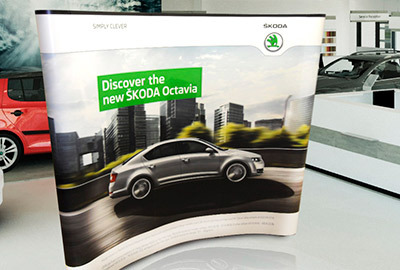 One distinct advantage is that the graphics for portable displays can usually be quickly and easily changed as your message changes or your branding develops - this makes portable exhibition displays not just great value, but flexible too. 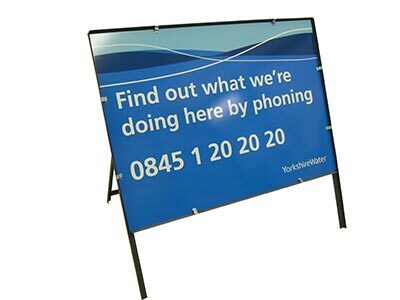 Additionally, because we only sell and hire quality products, if you look after your portable display kit, it will look after you too by standing the test of time.